The Epeolatry Contest started in 2011 as a way for me to give back to those who inspire me, while at the same time, offering something to encourage them to create new art. The prize isn’t much — usually something I make by hand, and remember, my skills are with words, food, and dance — but this contest is about more than a prize. A community of writers, poets, and hobbyists across the internet celebrate their love of language. I offer something to play with, and in return, I get the joy of reading stories from friends both beloved and newly acquainted — on my birthday! It’s also about being silly, delighting in the creation of something new, and exercising our minds. Hello, Epeolotarians! After the 2014 hiatus I have returned to insist you bring forth your creative endeavors in exchange for mystery, handmade goods by an unskilled laborer. Sounds like fun, right? Because it is! Of course, there’s no single word for what we’re doing here, as this is neither a standard contest, nor an ordinary writing challenge. I mean, what do you call someone who asks people to write them stories as a birthday present? Well, that’s precisely what this year’s contest is about. Emotions so complex or awkward they’re difficult to explain. 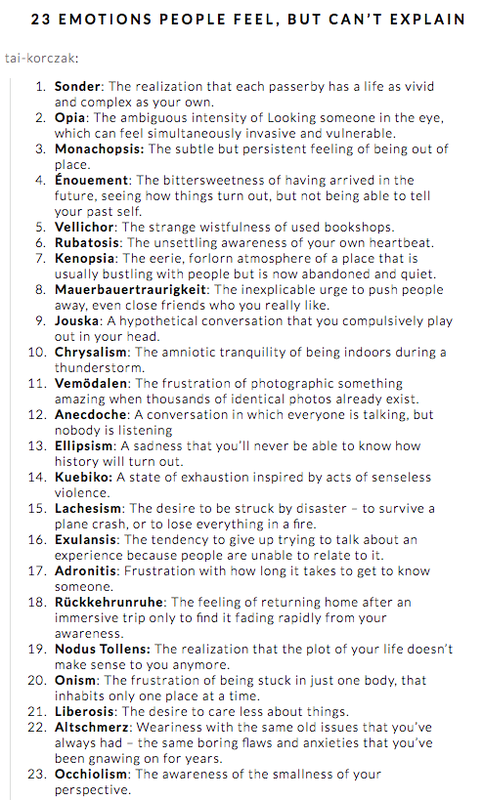 Here’s a list of 23 words. theme of the story in 600 words or less, preferably without using the word itself (except in the title, if you wish; I’d recommend it for clarity’s sake). As always: FREE to enter. Open to ALL AGES (if you write something adult-oriented whether violent or graphically sexual, give a warning). Any genre. Happy writing! Send entries to ravendemers@gmail.com by the deadline, complete with any pseudonym and personal or professional link you wish to use. Please put 2015 EPEOLATRY SUBMISSION in the subject line. Since this is just for fun, and there’s no monetary prize, it’s FREE TO ENTER! There are up to three winners per contest, depending on number and quality of entries. Prizes will be something randomly selected for each winner, usually homemade by the judge, and will probably arrive months after it ought to have. Unless you’re local, and then maybe I can cook something for you. By submitting your (the Contestant’s) original work, you’re giving me — Raven J. Demers — permission to post your winning submission on my website SatyrsGarden.com or any future website where the Epeolatry Contest is hosted. You’re also assuring me in a very legal sense that the work you submit is 100% yours. The rights to the work are yours to do with as you please, I just get to display your dazzling wit for all to see under whatever pseudonym or legal name you choose and link to whatever site you deem fit that best represents you in the world (or no link at all, if you’d prefer). Since there’s no exchange of money in either direction, and I (that’s the judge, speaking) am exceedingly underpaid, try to talk to me before bringing me to court. Ok? Love! And hey, shipping is on me!